The statistics confirm that demand for motorcycles has a strong comeback, the data for the first five months (Jan -May 2018) along with coming Kharif crop harvest season which coincides with the festive seasons, Indicates the growth prospects of the motorcycles. 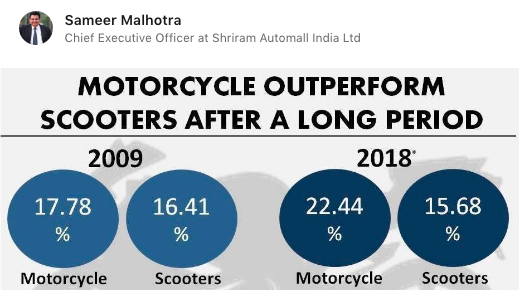 From the data from Autocar, Hero MotoCorp’s staple brand – Splendor – has beaten Honda’s most popular Activa brand of scooters in the booming domestic market. 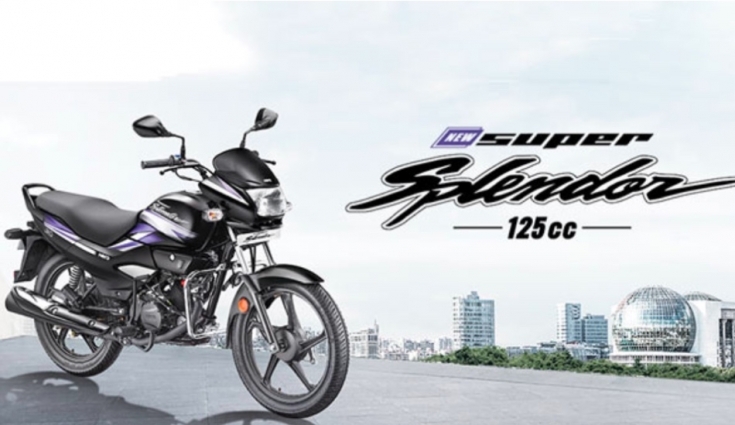 Growing by 19.05 percent in its monthly volumes, the Hero Splendor has sold 280,763 units last month. 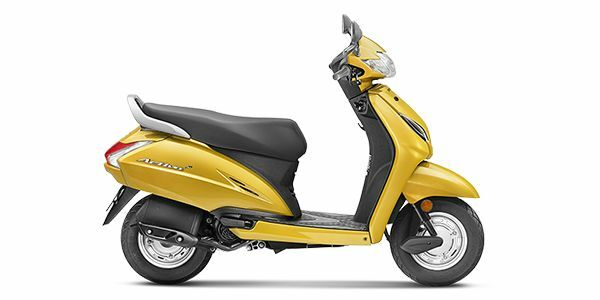 Meanwhile, Honda, which saw a decline in 10,003 units compared to its sales last in 2017, has reported sales of 272,475 units (down 3.54 percent YoY) under its Activa umbrella last month. Between FY11 and FY17, Honda’s market share more than doubled to 29%; Hero’s share declined from 45% seven years ago to 36% at the end of FY17. Looking at the data of May 2018 sales, only 2 scooters – Activa and Jupiter were able to make into best seller two-wheeler list.